While water is the healthiest option since it has no calories, other drinks also hydrate us, including tea and coffee. 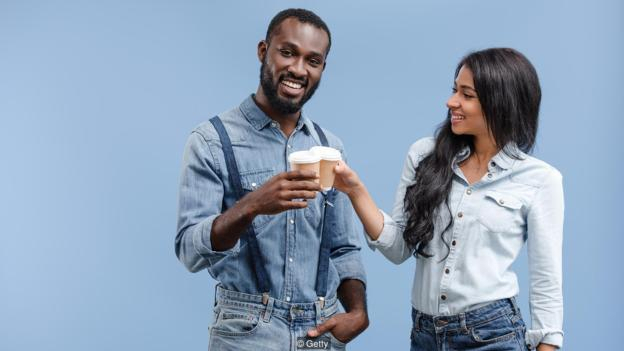 While caffeine has a mild diuretic effect, research indicates that tea and coffee still contribute to hydration – and so do alcoholic drinks. 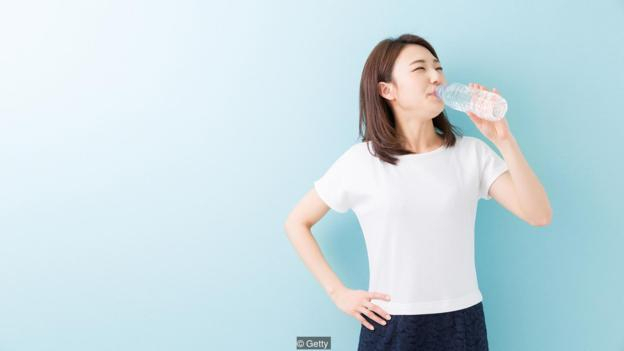 There’s little evidence suggesting that drinking more water than our body signals for offers any benefits beyond the point of avoiding dehydration. Still, research suggests there are some important benefits to avoiding even the early stages of mild dehydration. A number of studies have found, for example, that drinking enough to avoid mild dehydration helps support brain function and our ability to do simple tasks, such as problem-solving. Some studies suggest fluid consumption can help manage weight. Brenda Davy, a professor of human nutrition, foods and exercise at Virginia Polytechnic Institute and State University, has carried out a few studies looking at fluid consumption and weight. In one study, she randomly assigned subjects to one of two groups. 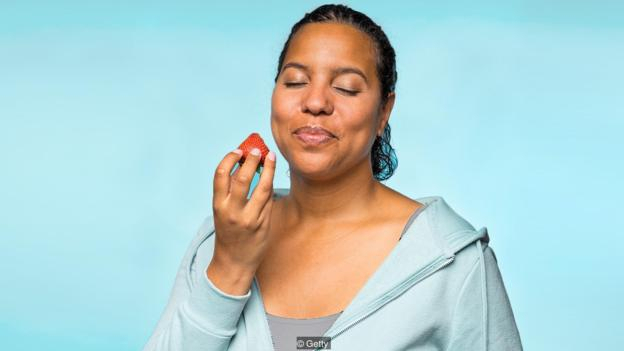 Both groups were asked to follow a healthy diet for three months, but only one was told to drink a 500ml glass of water half an hour before eating each meal. The group who drank the water lost more weight than the other group. Both groups were also told to aim for 10,000 steps a day, and those who drank the glasses of water better adhered to this. Davy guesses this is because mild dehydration of around 1-2% is quite common, and many people may not realise when this happens – and even this mild level can affect our mood and energy levels. 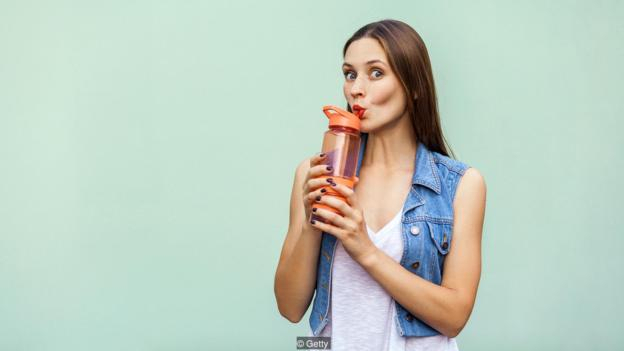 But Barbara Rolls, a professor of intensive care medicine at University College London, says that any weight loss associated with drinking water is more likely to come from water being used as a substitute for sugary drinks. “The notion that filling up on water before a meal will melt the pounds away is not well established, and water consumed on its own empties out of the stomach really quickly. But if you consume more water through the food you eat, such as soup, this can help fill you up as the water is bound to the food and stays in the stomach for longer,” she says. Another alleged health benefit of drinking more water is improved skin complexion and better moisturised skin. But there is a lack of evidence to suggest a credible scientific mechanism behind this. (Read more about whether drinking extra water is good for your skin). 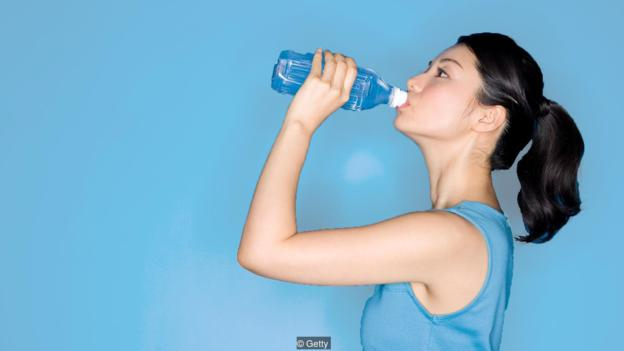 Those of us aiming for eight glasses of water per day aren’t doing ourselves any harm. But the belief we need to drink more water than our bodies signal for can sometimes lead to dangerous waters. Too much fluid consumption can become serious when it causes a dilution of sodium in blood. This creates a swelling of the brain and lungs, as fluid shifts to try to balance out blood sodium levels. Over the last decade or so, Kipps has been aware of at least 15 cases of athletes who’ve died from over-hydration during sporting events. She suspects these cases are partly because we’ve become distrustful of our own thirst mechanism and that we think we need to drink more than our bodies are calling for to avoid dehydration. “Nurses and doctors in hospitals will see severely dehydrated patients who have serious medical conditions or who haven’t been able to drink for days, but these cases are very different from the dehydration that people worry about during marathons,” she says. Johanna Pakenham ran the 2018 London Marathon, the hottest on record. But she can’t remember most of it because she drank so much water during the race that she developed over-hydration, known as hyponatremia. She was rushed to hospital later that day. “My friend and partner thought I was dehydrated and they gave me a big glass of water. I had a massive fit and my heart stopped. I was airlifted to hospital and unconscious from the Sunday evening until the following Tuesday,” she says. Pakenham, who plans to run the marathon again this year, says the only health advice offered by friends and marathon posters was to drink lots of water. “All it would’ve taken for me to be okay was having a few electrolyte tablets, which increase the sodium levels in your blood. I’ve ran a few marathons before and I didn’t know that,” she says. The idea that we must be constantly hydrated means many people carry water with them wherever they go, and drink more than their bodies require. “The maximum a person in the hottest possible heat in the middle of the desert might sweat is two litres in an hour, but that’s really hard,” says Hugh Montgomery, director of research at the Institute for Sport, Exercise and Health in London. 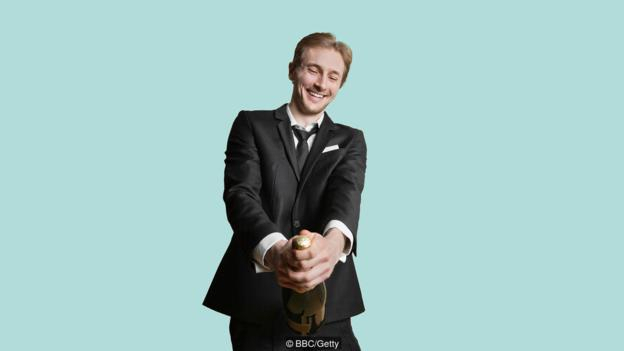 For those who feel more comfortable going off official guidelines rather than thirst, the UK’s NHS advises drinking between six to eight glasses of fluid a day, including lower fat milk and sugar-free drinks, including tea and coffee. It’s also important to remember that our thirst mechanisms lose sensitivity once we’re over 60. “As we age, our natural thirst mechanism becomes less sensitive and we become more prone to dehydration than younger people. 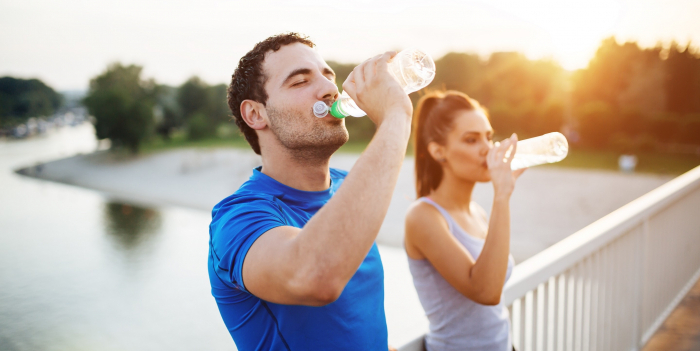 As we age, we may need to be more attentive to our fluid consumption habits to stay hydrated,” says Davy.